When it comes to eating at an American restaurant, the first menu items that come to mind often include those typical of a Fourth of July feast. That’s right: burgers on the grill, large portions of potato salad, ribs, soft drinks and alcohol that rack up the calories over the short period of a single meal. In this WAG vlog, Adee and Michael visit the popular American chain restaurant Applebee’s to break down the menu and find the healthiest options when your goals are nutrition-focused. Follow along as they discuss the hidden nutrition facts in “healthier options,” give tips for specific questions to ask once you’ve arrived at the restaurant, and choose their picks for the most macro-friendly options in the full video above. 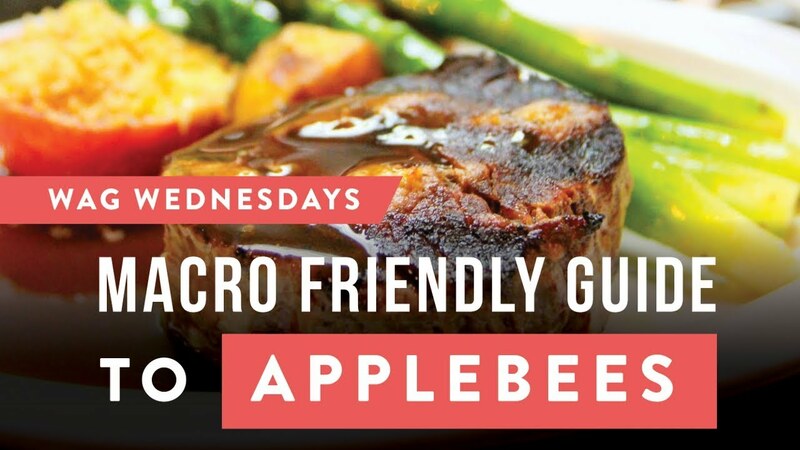 Craving American but not planning on visiting Applebee’s? Get our guide to eating healthy at American Restaurants to keep your meals macro-friendly no matter the venue. Or get your own nutrition coach to help you navigate the menu!